Self-storage packing is considered both an art and a science of sorts. Making the effort to conduct it right can ensure not only a smooth Brooklyn relocation but it can also help avoid damage and injury. In addition to everything, good packing will help have all your things sorted out and accessible. And most importantly, proper storage packing and organization will preserve your belongings. It will make them last longer – without suffering any damages due to mold, dust and other weapons of time. So in case you are at a loss for steps to take, why not accept some experienced and professional advice from someone who’s been there. Self-storage packing is something you already know how to do – you are only not aware of it yet. To start things off, take a deep breath and relax. When you know that you have a whole lot of stuff that need to be moved, your first instinct will be simply packing — but don’t. Before you undergo your storage packing process, it would be smart to take a step back and do some planning. Taking inventory of everything you plan to store is a great first step. 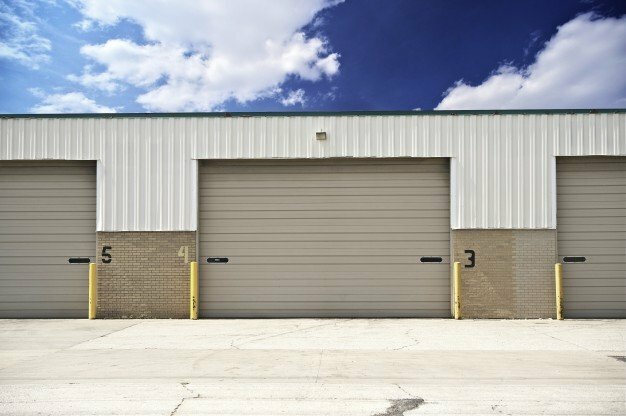 Simply walk your mind through all the items that you plan on putting into your self-storage unit for easy access later. If it’s easier, you can put it all down on a piece of paper. Once you’ve done that, you can move on to the self-storage tips and tricks detailed below. Without organization, we are left with utter chaos. Make sure to take the time to plan out before you act. So why don’t you start by grouping all your frequently-used items together. You will want to pack these items last and keep them together in the front of your storage unit. Utilize empty spaces in dresser drawers and appliances. Cleaning the appliances out first goes without saying. Dresser drawers are a great place to store things like linens, bedding, clothing or even books and CD’s. Remember to leave that drawer open a little so that air can circulate. Also, put all your garden tools together in empty trash cans. Leave some airspace between your stored items and the walls of the storage unit to ensure good ventilation. Heavier boxes go first and bottom. Long or short – you can only choose one direction for your self-storage packing. 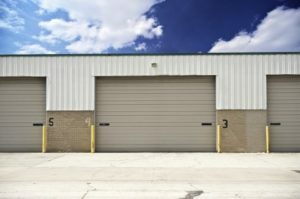 Even though the self-storage principle is quite wide-ranged in Brooklyn and you can’t really go wrong, there are things to consider. For starters, you need to identify personal goals and objectives – primarily to ensure proper and organized storage packing. Storing stuff for one month and one year are two very different things, not to mention storing for a decade or two. And this goes double in case we are talking about sensitive and potentially expensive belongings. 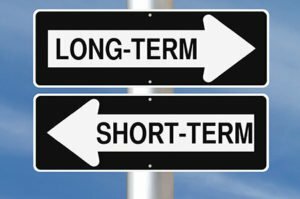 Long-term storage packing is different from short-term storage packing, and knowing the difference before you load everything up can save you time, money, and potentially damaged possessions. Split the sea of boxes in the middle of your storage unit. The fact of the matter is that you’ll be coming and going within a short space of time. So you want to be able to get in and out quickly enough, without moving boxes to find your way through. Pack and arrange items against the wall and use the vertical space, leaving a walk-through clear. This way you’ll have whatever you might need at your disposal. Always treat stuff with care, especially fragile items. No matter if we’re talking short-term storage or long-term storage; fragile items always need extra care. In fact, they may just need more when it comes to short-term storage. Given they are being moved around more often, it’s important to protect them against breaking or shifting. Acquire sturdy boxes. We know, we know – free stuff is awesome, and why waste money on buying sturdy and single size moving boxes? Well, they will be easier to stack and access for one. And your items will be safer over longer periods of time for two.